Recognised under other monikers such as Viers and Unklone, the Leeds based Jordan Saxton takes some time with us to display selections under his name of LK. Having recently released the fantastic Keion EP on Bristolian vinyl only imprint Shall Not Fade, it’s seeming to become more apparent that under this alias, LK is taking a less turbulent approach to his music and embarking into a more soulful leaning. The producer has delivered in this edition of our mixtape series, showcasing his broad selection flair staying true to the aforementioned style of soulfulness. The mix boasts no trackless but ranges from European electronic jazz to contemporary cool house and 70’s east coast US soul to mid 80’s Jamaican dancehall. 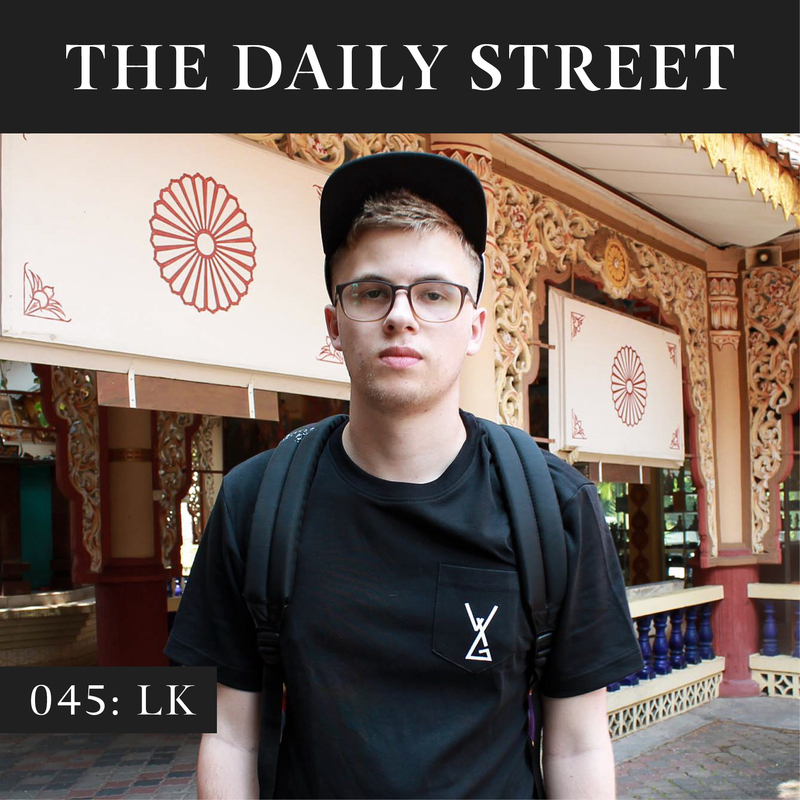 Stream TDS Mix 045 from LK below.